Music Together with Sarah runs four nine-week terms a year at Cottesloe, Leederville and Scarborough. We take new registrations throughout the term, offering makeups for classes you’ve missed. Explore all our class sessions below to find one that works for you! You are welcome to bring your family to visit a class for free at any time. 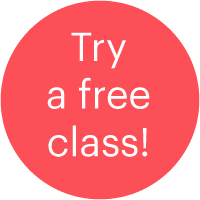 Please use our Try a Free Class Scheduler or Contact Us and we’ll help you arrange your visit. Your tuition include your weekly classes with unlimited makeups, professional recordings to take home, an illustrated songbook, digital access to the exclusive Family Music Zone, and a family guide to understanding music development in children. See our Class Fees here. Give us a call at 0414-540-836 or Contact Us. The one-term Music Together® Babies Class was created especially for families with infants who are not yet crawling. 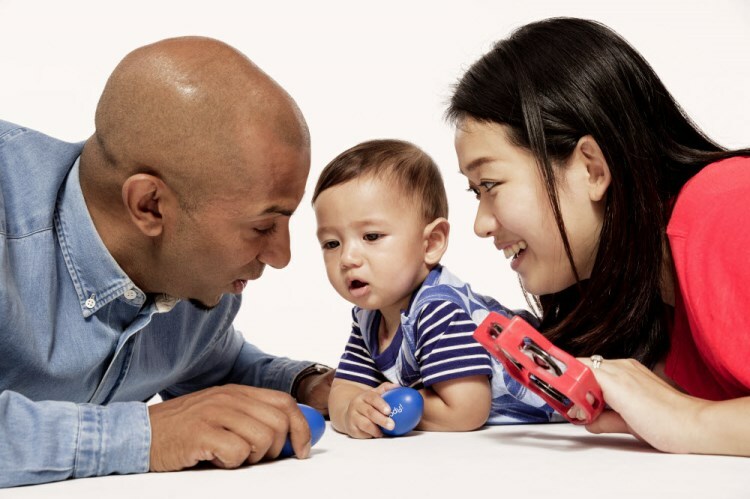 Babyhood is prime time for music learning. Like learning language, it’s never too early to start learning music! 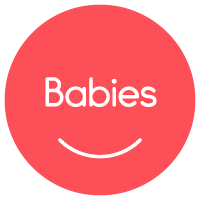 We aren't currently running Babies classes but if you would like to organise a free trial class for your mother's group, then please Contact Us or alternatively Try a Free Class in one of our Mixed-ages Classes. 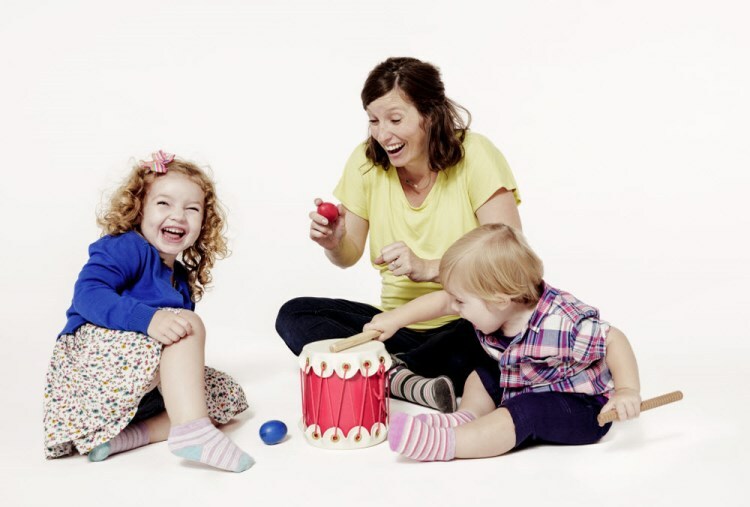 In a Music Together Rhythm Kids class, 5-7-year-old kids learn signature world-music rhythms on their own djembe. Because music starts and stays grounded in movement and singing, Rhythm Kids incorporates movement and song inspired by a variety of genres to help older children expand their music "vocabulary" and help refine foundational music skill. Rhythm Kids is a great class on its own as well as a complement to piano lessons, dance classes, and elementary school music. Each class is 45 minutes and gives you the option to drop your child off or stay and participate with them! The program is a natural next step after "graduating" from our mixed-age program but is also a great fit for families new to Music Together. The curriculum includes a focus on djembe drumming technique as well as fun brain-building music games, folk dances, harmony singing, vocal development, opportunities to build confidence in taking solos and being part of an ensemble, and of course, learning new songs from around the world. In Rhythm Kids, your child gets to learn in an environment that's developmentally appropriate and challenging, while building lasting friendships. Each semester's song collection is a blend of new and familiar songs. Students get their own recording, songbook, and access to online video tutorials with Rhythm Kids Curriculum Co-Author, Tom Foote!